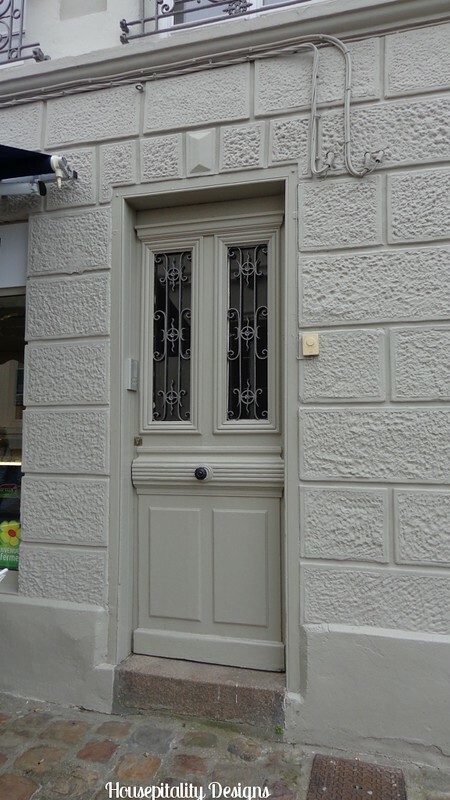 I have a “thing”…and obsession for doors and gates….can you tell?!! 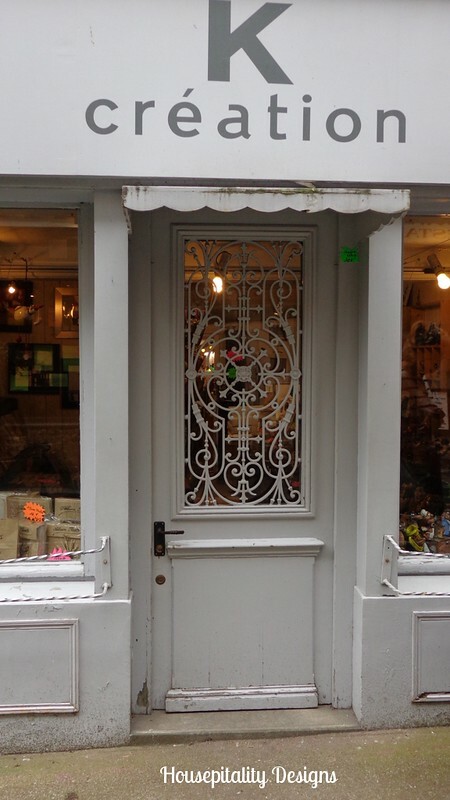 …..I so love Charleston, South Carolina…to swoon over the incredible ironwork of their doors and gates. ………………….taking pictures of the incredible ironwork on the buildings. If I had a some tools and no fear of being arrested….I would have taken this beauty home! 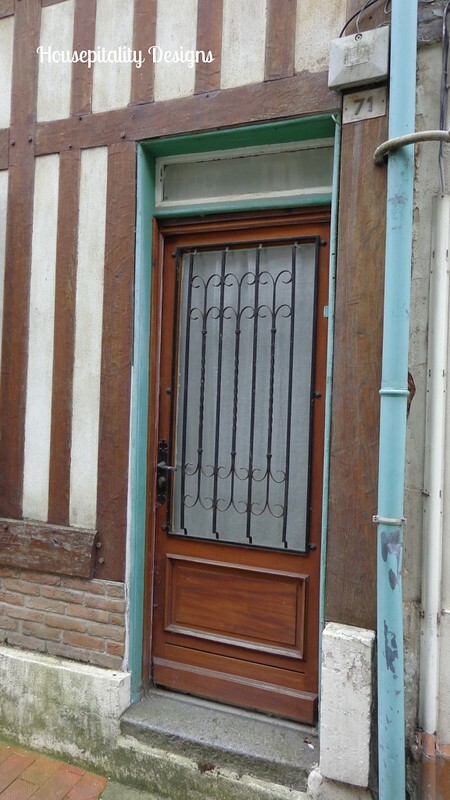 We here in the States have a love affair with old doors…..
…..your heart would have been skipping many beats over these doors of sheer beauty. O.K…I need a defibrillator on this one!! 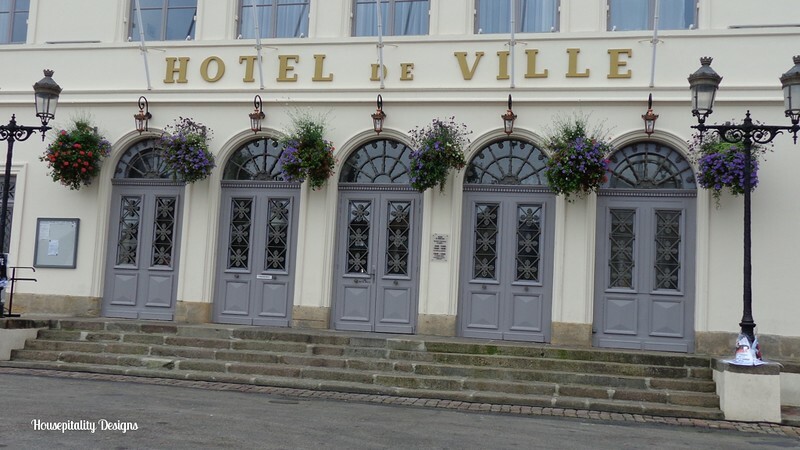 You would think this is a hotel…no, it is the Town Hall. Doors of wonderful brick buildings…. And doors to welcome me home!!! 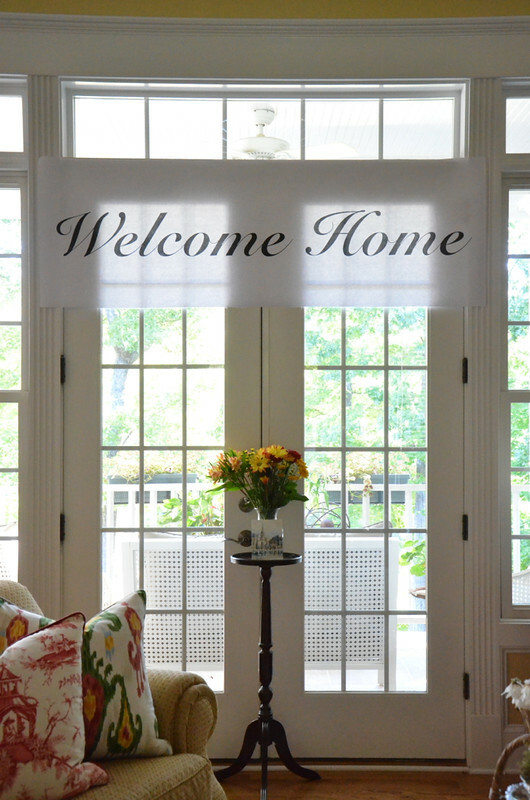 …..I cannot help but think of all the people who have walked through those doors. Love the doors. I was in Paris two years ago and fell in love with it. I’m taking my granddaughter there in two years when she graduates from high school. We are both looking forward to that trip. Thanks for sharing with us. Shirley these are gorgeous pictures!! I love doors, gates and windows for some reason. I am not really sure why but I just love them! I am another lover of doors. And gates. You captured some beauties, Shirley. I didn’t realize you took all those door shots. I did the same thing in Italy and framed three of them. Wish our doors looked better over here. I, too, love doors and WINDOWS. I bought a signed print when I was in the south of France of steps leading up to a beautiful door, it is hanging in our stairwell. Another thing we have in common! Wow, they are truly magnificent, every one of them! There is so much character in the architecture there, everything is upgraded to the nines! I bet that was fun, seeing all of that history and beauty. I love your blog. It makes me happy and light. Every time I travel I come home with so many shots of doors, windows and laundry that I wonder what else I saw. I’m always drawn to the colors. WOW, so amazing!!!! Each and every one of them is so stunning!!!! 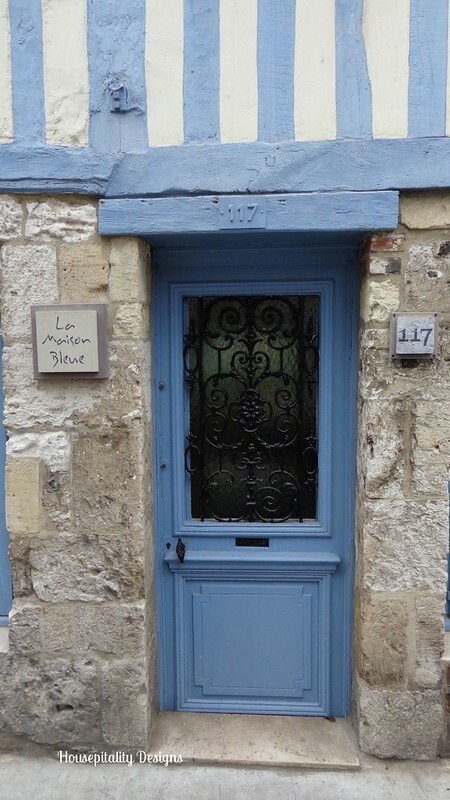 Des’s recent post…New French sconce…..
What beautiful doors. You know I am a door hoarder so I just loved every shot you took of these French doors. So beautiful all of them. The history and beautiful feel they give to each of the entry ways. Gorgeous. Shirley, these doors are stunning! I have pinned so many of them. Thanks you for sharing these works of art! I love them all! Wow, those are gorgeous! I think I would pass out if I ever make it to France someday! I don’t blame you for snapping pics everywhere…I’m glad you did so you could share with all of us! Oh wow! Gorgeous…sigh. I have so enjoyed all your pictures of your trip. These doors are wonderful! Wow! How fabulous!!!! I want em all! 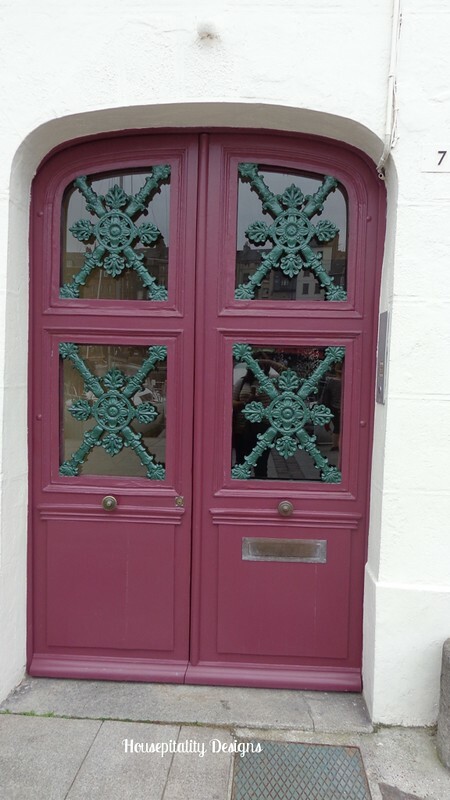 Shirley, What a wonderful treat to see those magnificent doors… and colors… and flowers! 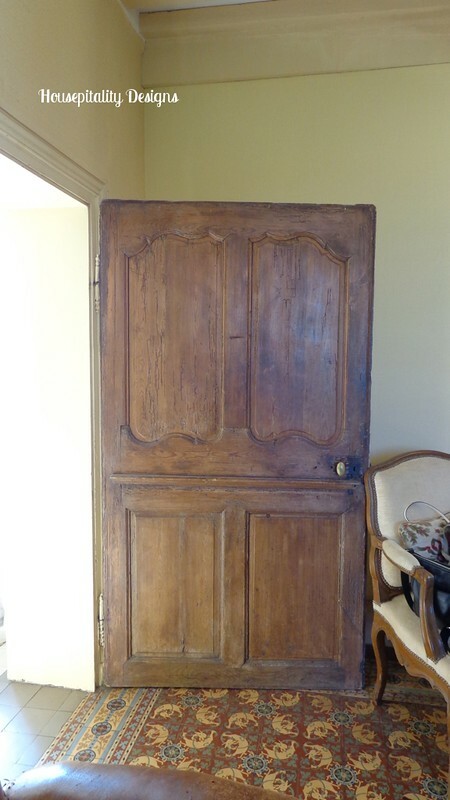 No matter how grand or humble there is just something about an old door… especially if it is French! GREAT pictures too! Oh Shirley they are so beautiful. I wish we had wonderful doors like those here. It sounds like you had an amazing tour. The pictures are great. 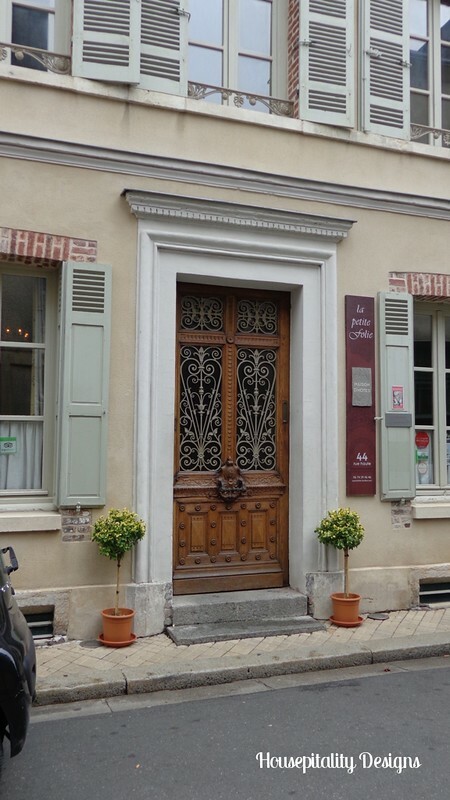 I don’t blame you for photographing those beautiful doors in France. They remind me of the pictures people put on stationary or frame to hang on their wall. That’s part of the beauty of an old city, I guess. I would have done the same, Shirley. Gorgeous doors all! 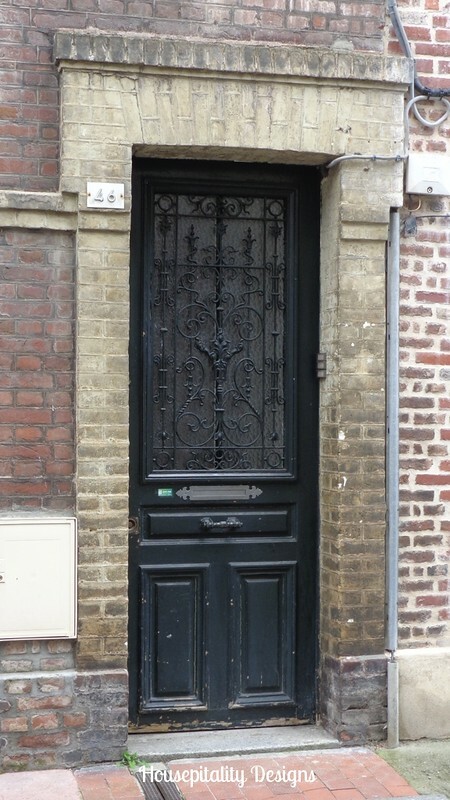 Oh my, such amazing doors, I love the ones with iron, they’re so special and old world! Thanks for sharing Shirley, I would have done it too! Thanks for your sweet and kind visit. Enjoy your weekend. They’re gorgeous!! I love all the intricate details! Thanks so much so sharing your beautiful photography with us, Shirley! Love this post Shirley! 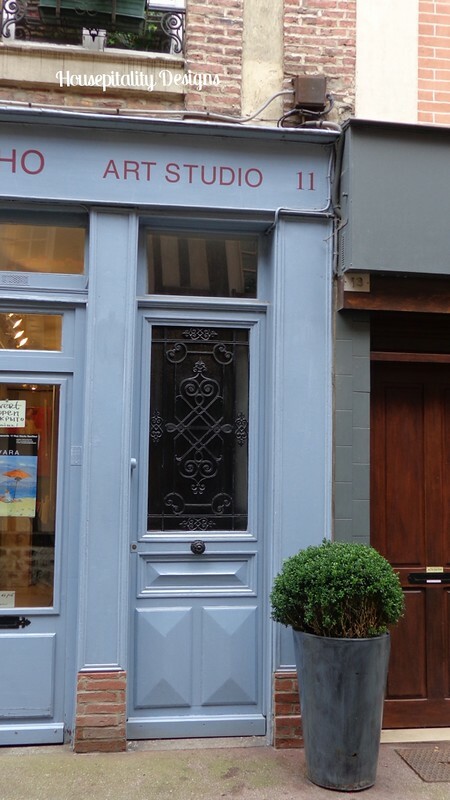 Doors and iron-work are my passion too! (I am in the right place for it!) 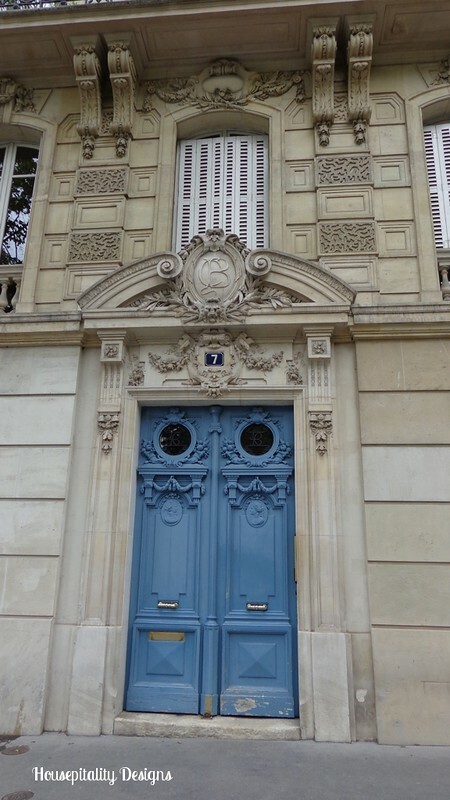 Of course the blue door in Paris was my all time favorite–with MY initials over the door and in the details….do you think they would miss it if suddenly it went missing?